The lightweight, roll-up-able 25.4 fl. oz. 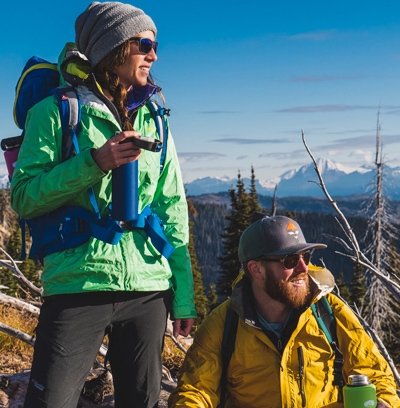 Highland Flask design goes backcountry without the bulk.